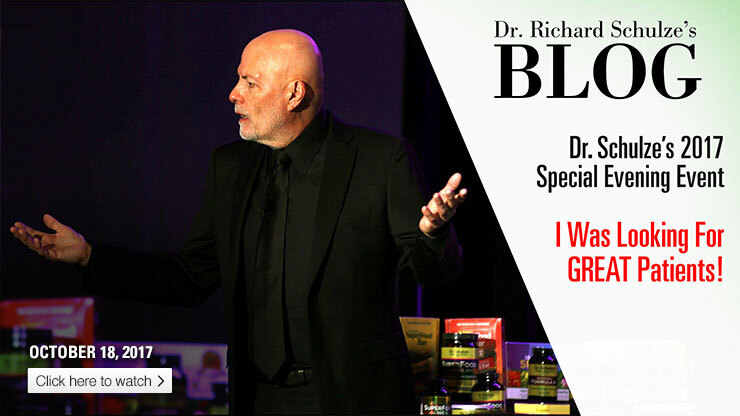 In this latest video from Dr. Schulze’s Special Event, he shares his second foundational step to getting well… unblocking the bowel and getting the accumulated waste out! 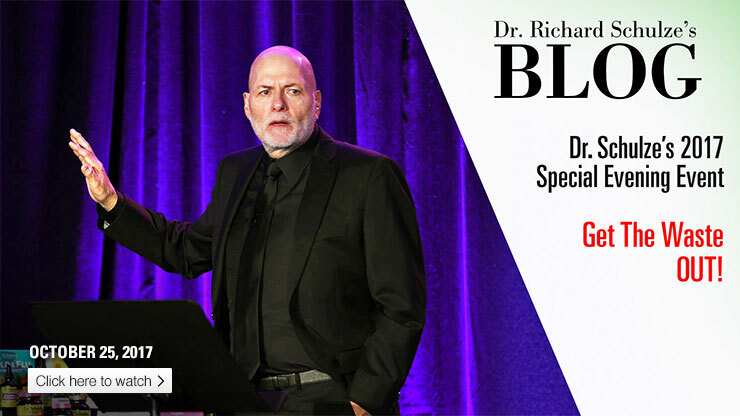 In this latest video from Dr. Schulze’s Special Event, he shares another powerful healing story from the clinic! In this latest video from Dr. Schulze's recent Special Event, he shares his fundamental first step to health: NUTRITION. In this latest video from Dr. Schulze's recent Special Event, he shares a story about one of his former patients, and explains his no-nonsense attitude when it came to doing the required work to GET WELL.